Police together with Chieftaincy Military Intelligence (CMI) have arrested another two suspects alleged to have orchestrated the kidnap and killing of Susan Magara, a 28-year-old accountant whose body was found dumped near Kajjansi last week. The two suspects who include Bob Kibirango and Patrick Agaba were arrested a few days after the arrest of Ronald Asiimwe also known as Kanyankole, the prime suspect in the heinous crime. Kibirango, a known associate of Kanyankole was arrested over the weekend by operatives of the Police Flying Squad who had been tracking him down. Patrick Agaba, a businessman who is well known in Kampala for driving expensive motor vehicles number plated ‘PATO’, was arrested in South Africa by South African police after they were tipped off by Uganda’s State House officials. A highly placed source in security told this publication that Agaba traveled to South Africa on February 25 and was carrying the ransom money which was allegedly given to the kidnappers by the Magara’s family on February 24. 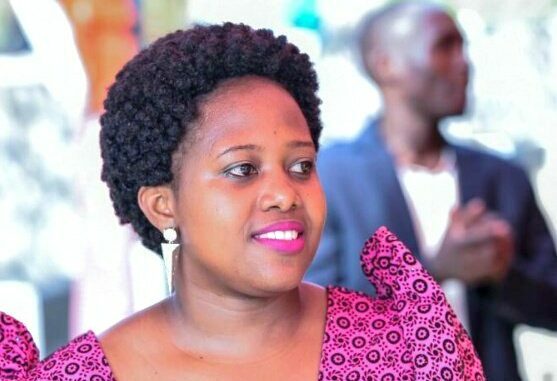 Magara’s kidnapped had demanded for $1 million (about Shs 3.5 billion) in ransom but the family reportedly managed to raise between Shs 700-800 million a few days before her eventual murder. “Our intelligence revealed that Agaba transported the money which was in dollars out of the country through Entebbe Airport, ” the source who preferred anonymity said. Agaba has been a frequent traveller between Uganda and South Africa. He got a visa last year in October claiming that he was invited by Mercedes Benz company of South Africa as an employee of Spear Motors Uganda. It was the same visa that Agaba used to transport the money to South Africa. It is still unknown whether the suspect was found in possession of some of the money. Police and CMI have been interrogating Kibirango and Kanyankole but are yet to get a confession from any of them. Preliminary investigations into the killing suggest that Magara may have been raped before she was killed. Police and CMI are now using pieces of evidence collected during autopsy to connect the suspects currently in custody to the crime scene. Magara was kidnapped on February 7 on Kabaka Anjagala road as she was driving to her home in Lungujja. 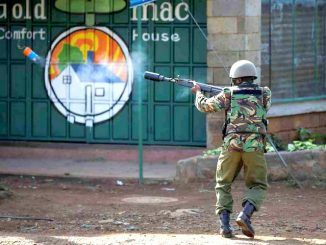 She was later killed after three weeks in her kidnappers’ custody and her body dumped in an area between Kajjansi and Kigo, on the Southern bypass.